Chania is the second largest city on the island of Crete. 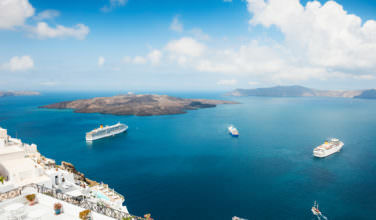 It is located in the northwestern side of the island directly on its coast. Because of its location, the history on Crete has been rather turbulent, and this is certainly evidenced in Chania. Evidence of Turkish and Venetian occupation can be found throughout the city and there is a general sense that the people have endured much throughout the centuries. 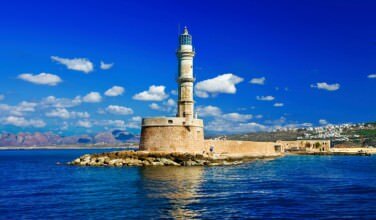 The Venetian Lighthouse is one of the most recognizable features in Chania. As part of the Venetian fortress, it is also a part of the history. While glimpsing it from a distance, you’ll surely want to take at least one photo of this iconic landmark. However, you might want to consider walking to it, as well. Especially during peak tourist season, you will notice plenty of people walking along the walls of the fortress on the way to lighthouse. The path is relatively easy to find. Just begin walking in the direction of the lighthouse and follow the fortress walls all the way to the end. However, it is a much longer walk than it seems so you will want to bring plenty of water. 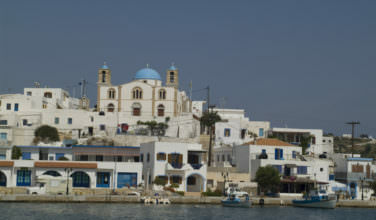 Another popular thing to do while visiting the old town of Chania is to take a boat tour. As you walk along the water as you head towards the Venetian lighthouse, you’ll notice several boats set up along the way. When the boat owners are ready to begin a tour, they’ll often be standing outside their boats, calling to people to see if they are interested in taking one of the tours. Many of the tours are just an hour or two and if you have the time, it’s worth it to take one so that you can see the old town from a different perspective. You don’t necessarily need to book a ticket for the tour in advance, but some of the more popular tours may sell out. If you want to book something in advance, ask for advice at your hotel or resort. Chania has a lively nightlife, especially during peak tourist season. 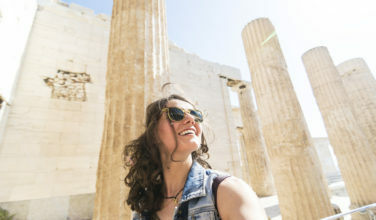 Visitors to the city can enjoy things like eating a quiet meal in an out of the way taverna, dancing in the streets during a traditional dance demonstration, and spending time at a lively bar or nightclub. On any given night, you can actually enjoy all of these activities! Spend some time walking around until you find the scene that best fits your mood. If you want to do a little advanced planning, ask at your hotel or visit one of the tourist information centers for advice. 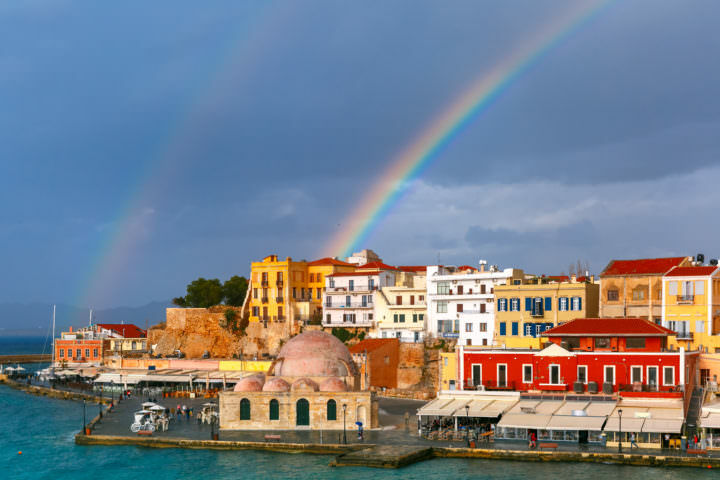 While in Chania on the island of Crete, you won’t want to miss the chance to visit the Old Town!